Our Big Bore Premier Event of the Year! 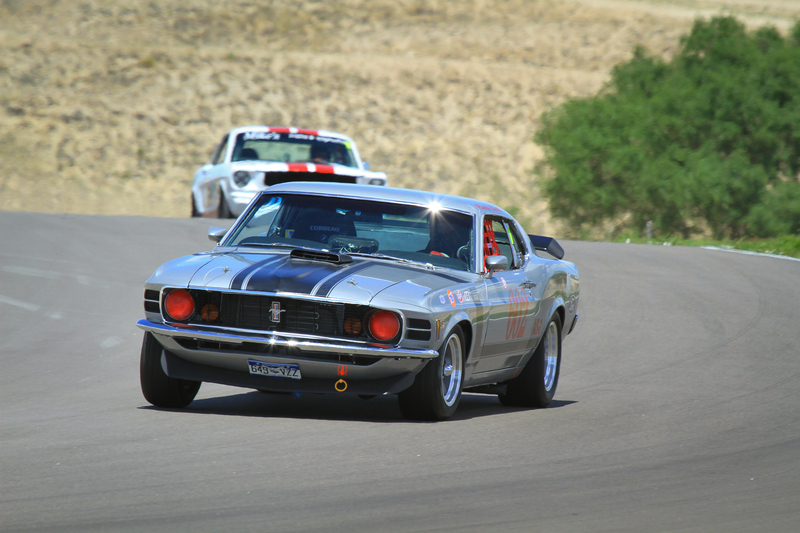 This event features the thunderous upper class sports-cars, racing sedans, Formula 5000 and Indy race cars. On Thursday, the gates open at noon for early move-in. 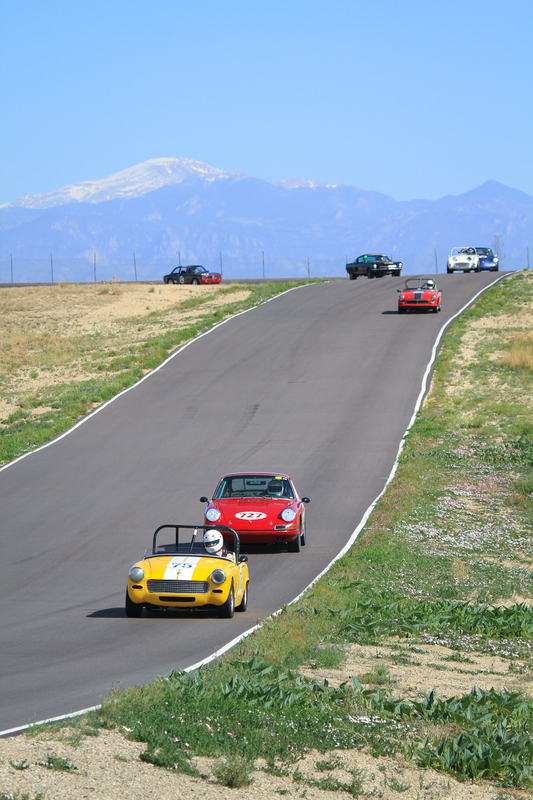 On Friday, the gates open at 7:00 AM for an optional open-lapping, test and tune day. You can register for open-lapping (1/2 day or full day) in advance online via Motorsportreg.com, or in person at the track. As is RMVR’s tradition, there will be dinner party at the track on Saturday night including a live band, catered barbecue, and an open bar. One dinner ticket is included with each driver registration. Additional tickets are available for crew, family and guests. 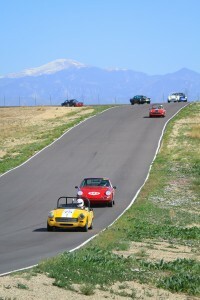 This fun and challenging 2.2-mile road course combines a 1/4 mile drag strip with 10 technical turns. A large grandstand on the drag strip and two smaller stands close to the action on the road course provide excellent and views for spectators. For drivers and crew, PMP provides a large paddock area and RV spots will full hookups are available. Admission is free for spectators and they have full paddock access! Hot food and beverages are available all day. Gates open at 7:00 AM.